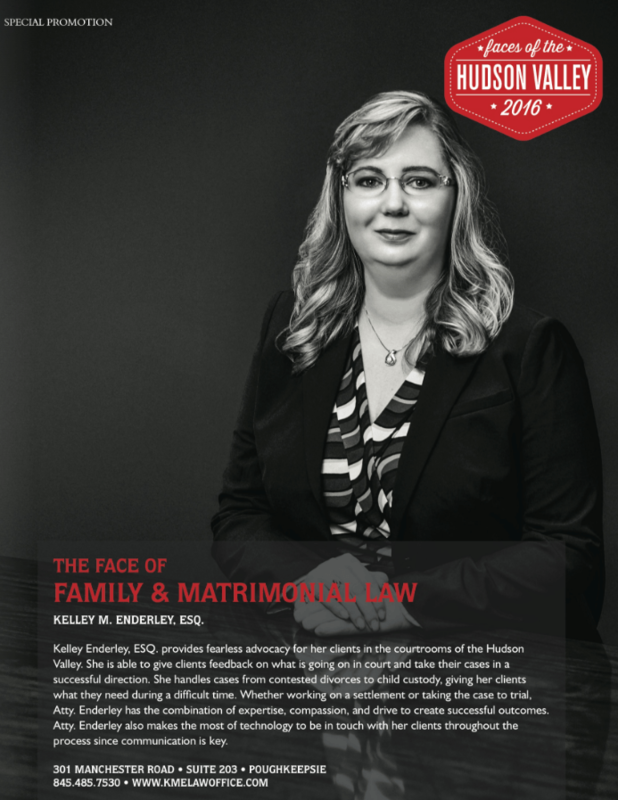 The Law Office of Kelley M. Enderley’s Poughkeepsie-based law firm has handled hundreds of cases in nearly a decade of operation. 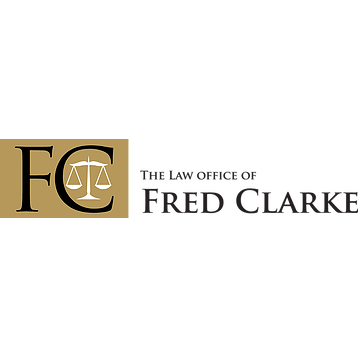 The firm’s team represent the criminally accused against everything from traffic tickets to felony cases. 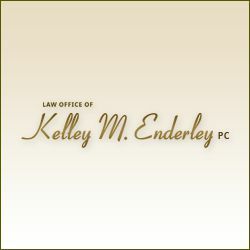 Additionally, they offer counsel in family law matters including divorce. They aim to provide the attention to detail and compassion need to guide you through your concern. They proudly offer 24/7 emergency contact and weekend and evening availability. 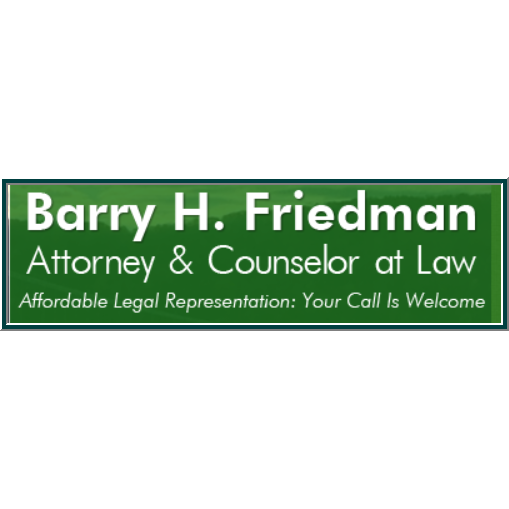 Call (888) 991-3211 to get a case evaluation. Adoption, Family & Real Estate Representation!